Tile Inspection Services leverages over 35 years of industry experience in masonry and tile installation to provide an unbiased expert opinion of your plans and specifications. 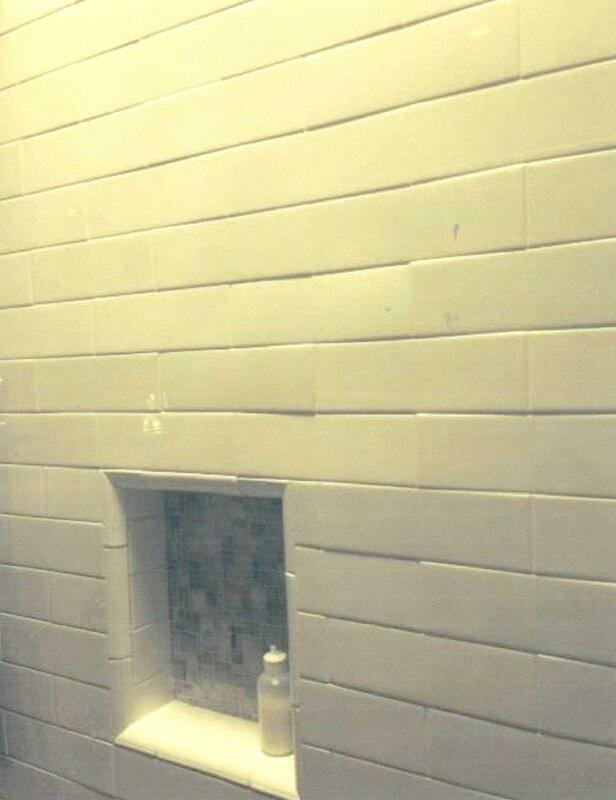 Tile Inspection Services provides confidential inspections for ceramic, stone and glass tile installations. On-site reviews excesses an unbiased analysis, and supply clients with a confidential written report supported by photographic documentation when required. When necessary, we collect tile samples for forensic testing to determine performance, composition and other key characteristics of materials used in an installation. These findings can help consultants identify probable cause for an installation failure claim. Our on-site inspections apply the latest industry standards for materials and specifications guidelines to verify that your plans will meet your performance expectations. Before starting a ceramic tile installation project, we provide straightforward consultations to identify specifications and recommend installation methods. We recommend the uses, limitations, requirements and preparations designed to limit risk of defects and deformities that may lead to costly repairs. Contact us for a free consolation. Our owner and operator, Martin Brookes, maintains an active presence within the tile community. He is a sitting member for the American National Standards Institute (ANSI)'s A108 committee. Martin is also a serving member of the National Tile Contractors Association (NTCA), sitting on both the Technical committee and Standards & Methods committee.